This essay was originally posted on Lunch.com in an abridged review format on October 26, 2009. How did one of the most violent tyrants in history help to inspire the most legendary of fictional villains? Well, to answer that question, one must examine not only Bram Stoker‘s Gothic horror novel, but also the terrible and fascinating history of Roumania’s most famous prince. There are so many influences and inspirations that went into the character of Count Dracula and not all of them are well-known. Today, Stoker’s vampiric villain is now a cultural icon and he has undergone many changes, some of which are barely noticeable and others that radically contradict the original character that Stoker invented. Indeed, Count Dracula must be undead for his image and his legacy never seem to die. This essay was originally posted on Lunch.com in an abridged review format on October 23, 2009. Myths and legends of vampires are widespread. Tales of their existence can be found in virtually every culture across the globe and they date back to thousands of years ago. Contrary to Western beliefs, the vampire has been around since long before Bram Stoker‘s Dracula popularized the bloodsucking fiends, and the presence of vampires have been rumoured in almost every country. Indeed, these terrifying creatures of darkness are not limited to the folklore of Eastern Europe or to the confines of Gothic literature.The history of vampires is a long, dark, and brutal glimpse into the past. Most “rational” people will immediately dismiss vampires altogether as outdated mythology, escapist fiction, or the nightmarish delusions of the emotionally disturbed. But how is it then, that tales of vampirism have been echoed in eerily similar fashion on multiple continents over the course of millennia? Where did this concept of vampires come from and does it have its origins in reality? To find the answers to these questions, one must be willing to probe the dark secrets of the human subconscious and walk in the shadows of a forgotten history recorded in blood. Do you possess the innate ability to separate fantasy from reality and can you acknowledge the fact that science and history aren’t infallible? If so, then maybe your mind is open enough to accept that we live in a universe of unlimited potential, where anything is possible… even the existence of the supernatural! Why do I call myself Count Orlok, you ask? 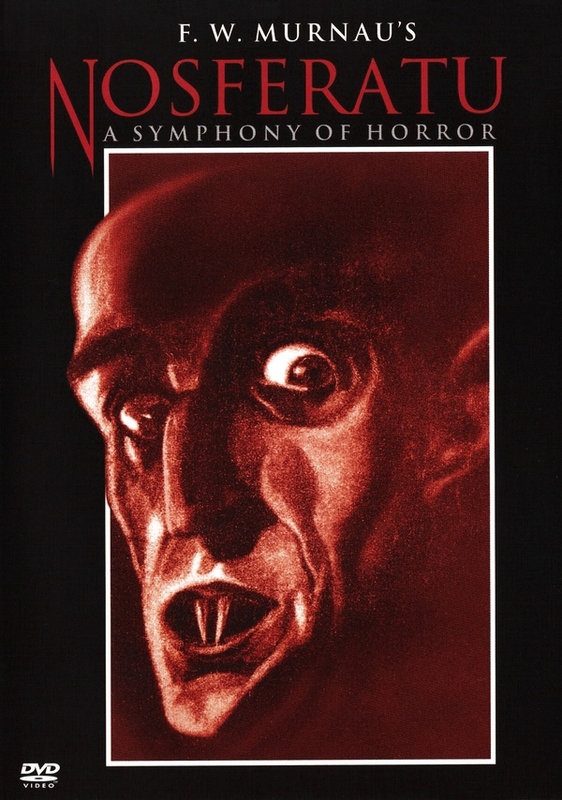 “Nosferatu, A Symphony of Horror” Image Entertainment’s Special Edition DVD. 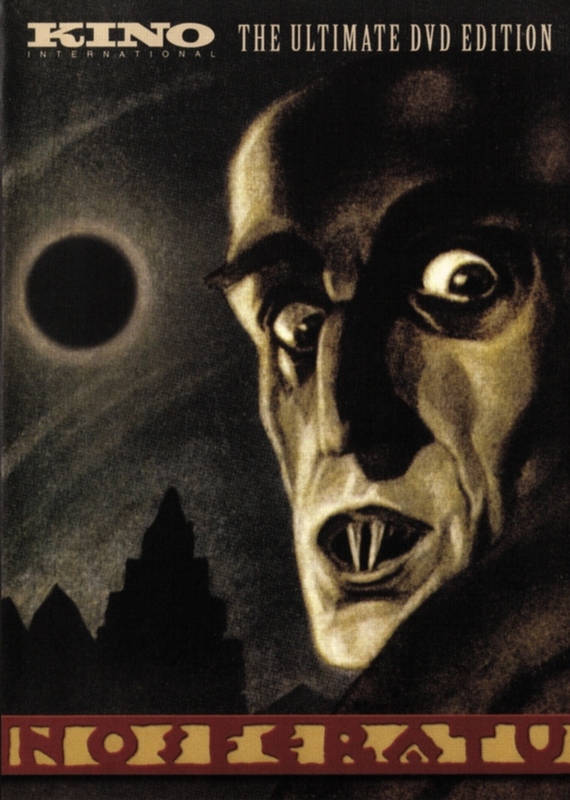 For those wondering why I have chosen the pseudonym Count Orlok ’22, the reason behind this is simple: Count Orlok was the titular vampire character in the 1922 silent German horror film Nosferatu – Eine Symphonie des Grauens, which is my favorite film. The ’22 is a reference to the year the film was released as well as to my age at the time of creating this alias. “Nosferatu, A Symphony of Horror” Kino On Video’s Restored Authorized Edition DVD. Now back to the film. 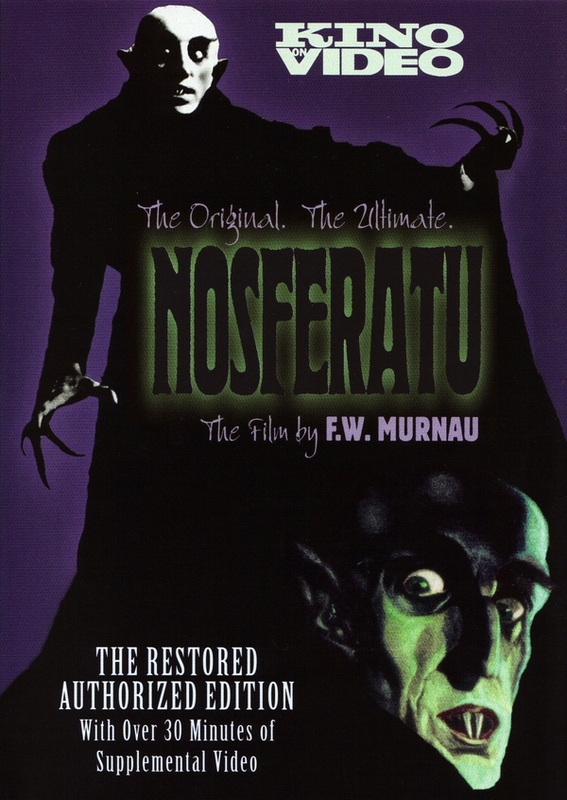 Nosferatu was an unofficial adaptation of Bram Stoker‘s 1897 novel Dracula. The film’s director, Friedrich Wilhelm Murnau uses the archetype of the blood-sucking vampire as a metaphor for the horrors of war and fascism. As the parasitic vampire, Orlok invades the small village of Wisborg, Germany, where he spreads a plague of death and destruction. This plague was a symbolic reference to the totalitarianism that was rising in Germany at the time the film was being made. Murnau, himself served as a pilot in WWI, but then after witnessing the senseless killing he condemned war and unnecessary death. Murnau left Germany just as the Nazi Party was beginning to rise in power. He went to America and there he shot a masterpiece (Sunrise – A Song of Two Humans), but after his next two projects were interfered with by studio executives, Murnau decided that the commercial interests of Hollywood conflicted with his own artistic aesthetics. Leaving America behind, he would next travel to Tahiti where he would direct his last motion picture (Tabu – A Tale of the South Seas). Shortly before the film’s premiere in 1931, Murnau would die in a tragic automobile accident. “Nosferatu – Eine Symphonie des Grauens” Kino International’s Ultimate DVD Edition. By assuming this alias I am both paying tribute to a classic film and its brilliant director, as well as expressing my abhorrence for war and violence in all of its manifestations. Original production design, conceptual, and promotional artwork by Albin Grau. Orlok emerges from below deck. The shadow of Count Orlok ascending the stairs.